← 23. We need it! 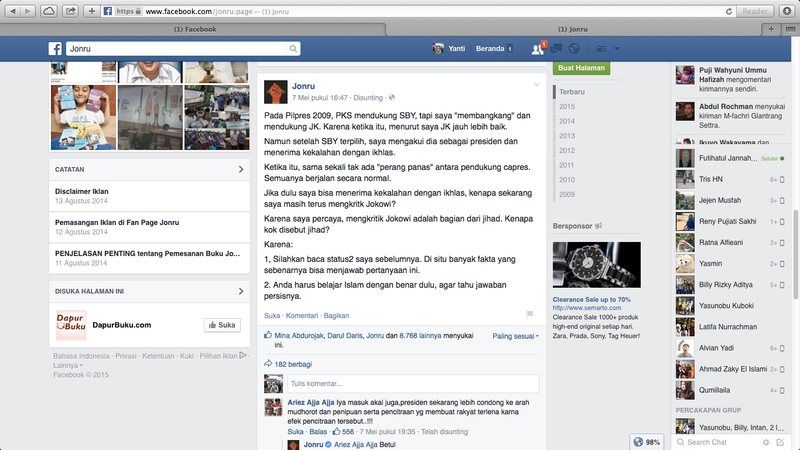 This entry was posted in Opini and tagged jokowi, JONRU, PKI, PKS, presiden, Ridwan Kamil. Bookmark the permalink.